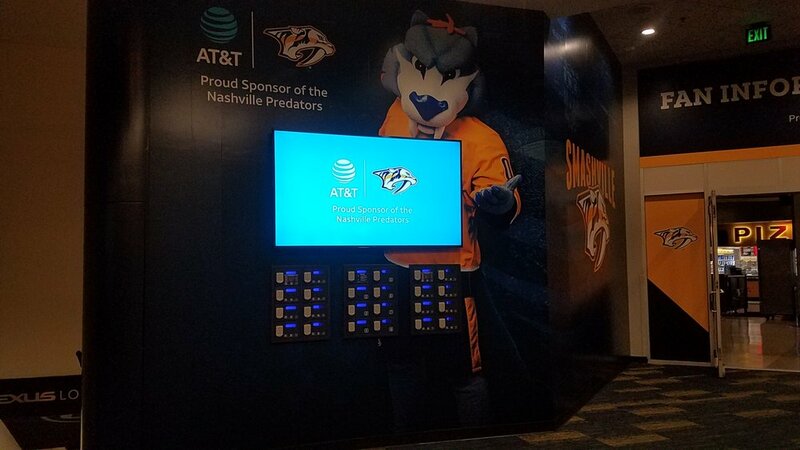 MadeFirst worked with The Marketing Arm to build and install two large faux walls at Bridgestone Arena in preparation of the Nashville Predator's home opener. 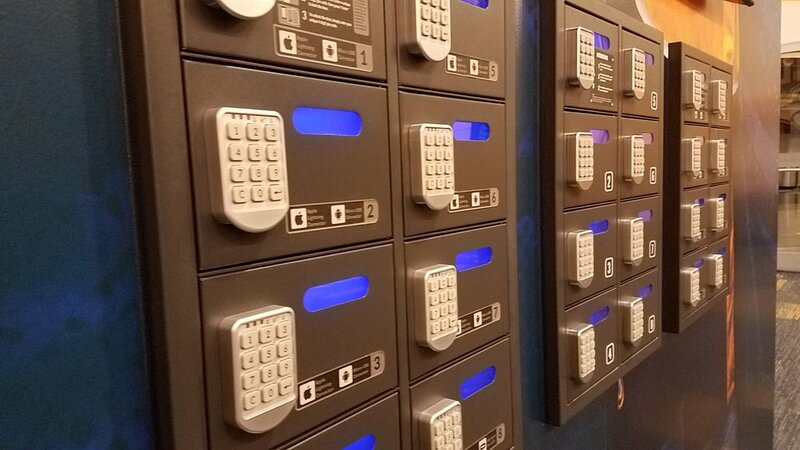 One wall was imbedded with customized phone charging storage lockers and a 74" television. The second wall included graphics of both AT&T and the Nashville Predators.